The primary scientific objective of Nozomi program is to study the Martian upper atmosphere with emphasis on its interaction with the solar wind. 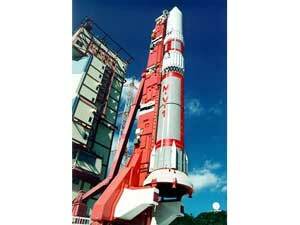 This is the M-V launch vehicle designed to take Nozomi to Mars. Nozomi travelled for over five years after leaving Earth in 1998. 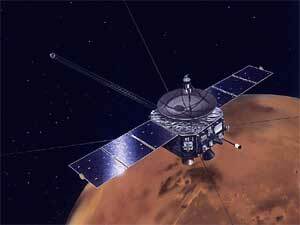 It had to give up its orbit around Mars due to an unrecoverable malfunction in 2003. Following its final decision, ground control center sent a command, from 8:45pm to 9:23pm of the day, to change its trajectory to lower an impact percentage of colliding with Mars.